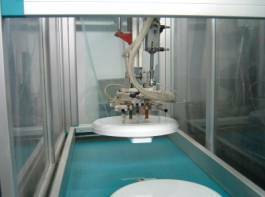 We have been developing our activity in the field of plastic injection since 1994. 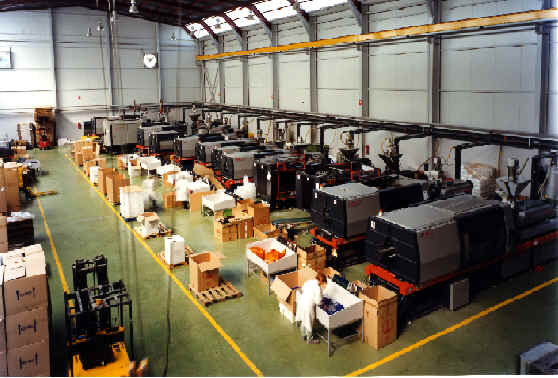 From the beginning, our objective has been to progress and introduce the latest technology into our processes in order to offer the best service, quality and confidentiality to our customers. 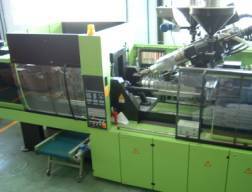 To make this possible we have two floors for thermoplastic machinery divided into two sections, the first one covers from 60 to 500 tons and the second from 610 to 1,100 tons including bi-material injection. 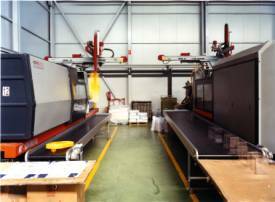 We are based in a modern industrial area; our facilities are 5,000m2. Our young, dynamic and qualified workers, engaged in a constant training program, allow that Inyectados Ibi is able to face each project with the highest quality and service.